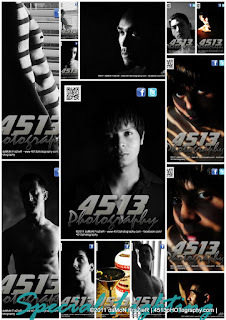 4513 pHOTography is a Dallas, TX photo studio with photographer Damon Frazier. 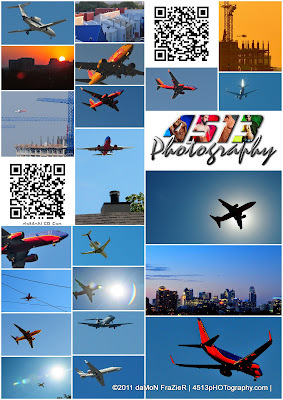 The name "4513 pHOTography" came after moving to the Ilume off Cedar Springs in Dallas in the summer of 2010. 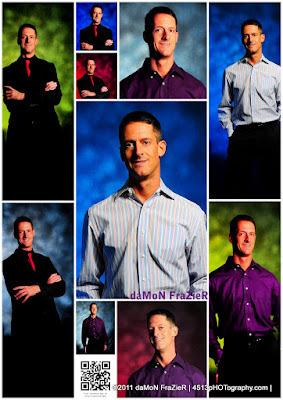 I already had the business, Frazier Photography & Video™, LLC, and wanted something to reflect mostly studio photography. 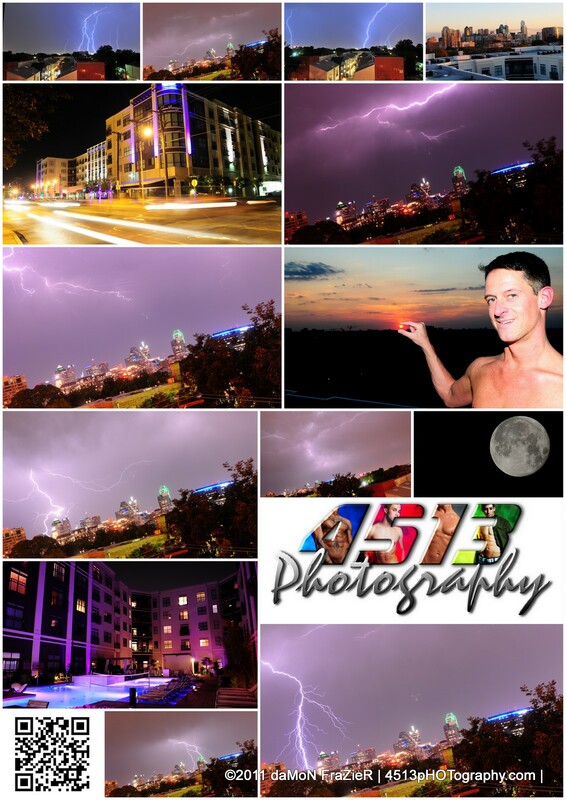 Since my studio was on the 4th floor, apartment #4513, I decided to just name the new business "4513 pHOTography" with an emphasis on "HOT" because of all the hot guys and girls I've had the opportunity to shoot! I know I wouldn't be located there forever but it was a pivotal point in my life to create the new business concept and name. 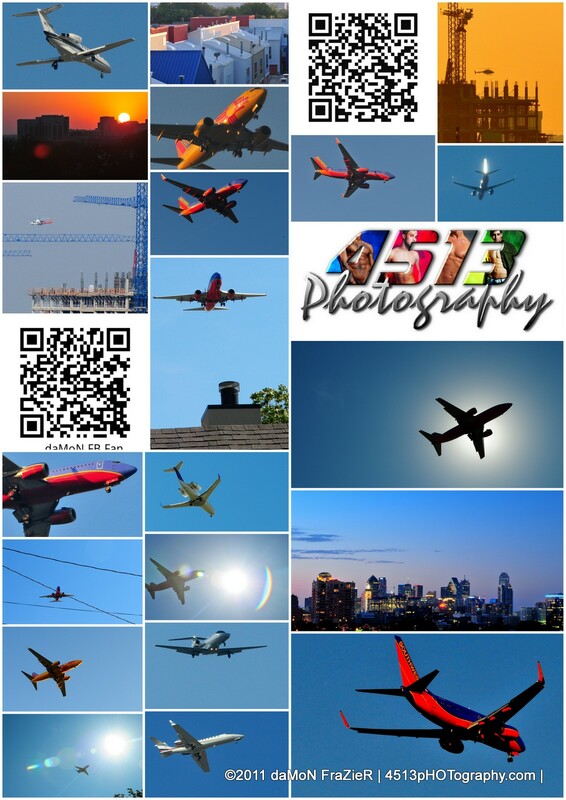 I moved myself and business to Oak Lawn Heights in Dallas, just one mile from the ilume and near downtown Dallas and Dallas Love Field airport. The big cross streets would be Inwood and Cedar Springs. 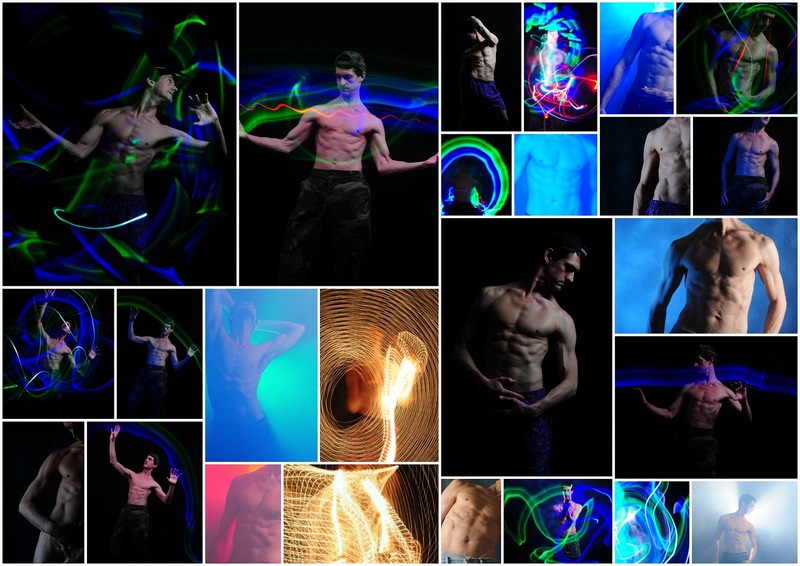 Playing with lights, fog, lasers, etc! What's your idea YOU want to try?